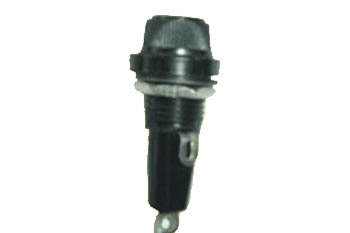 We are highly appreciated in the market for our exquisite collection of Black Cap Panel Mounting Fuse Holders. 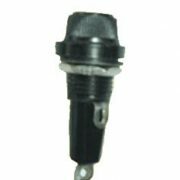 Excellent quality fuse holder with metal nut and brass part is used by our expert professionals in the production process. Available in various specifications; these products are excellent on durability, finish, size and quality.